EADS has been providing quality, affordable day programming for adults with disabilities for almost 30 years. Whether they’re seniors with dementia or younger adults with developmental disabilities, brain injuries, or other acquired disabilities, our clients receive individualized attention and recreational programs that make for rich, meaningful days. We also provide the nursing and personal care services they need to be safe and comfortable. Questions? 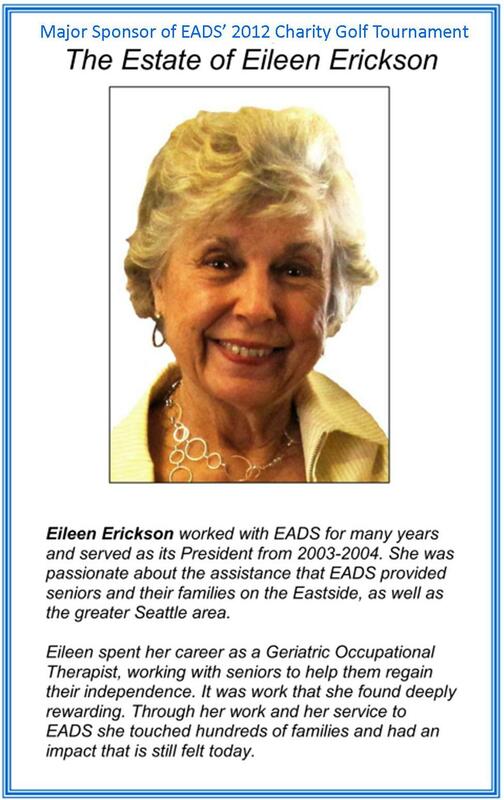 Call or email us at (425) 867-1799 or info@eads-cares.org. What does EADS do? This two-minute video has the short answer. We also offer FREE Family Caregiver Support Services. Too many family caregivers put their lives on hold while caring for a loved one. It doesn’t have to be that way. EADS offers FREE support services that help family caregivers reclaim their lives. For more information click HERE. We thought it would be fun if our donors could see some of the smiles their donations create. Hope you enjoy the pictures as much as our participants enjoyed posing for them. Community, Corporate and Foundation Support. 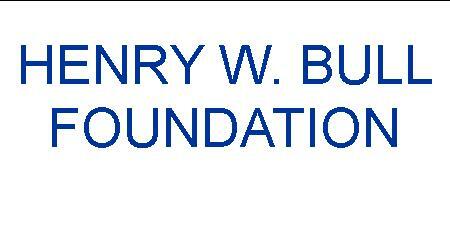 Our work wouldn’t happen without the generous support of our donors, public sector partners and foundations. That support includes a recent grant of $10,000 from the Glaser Foundation and $67,536 from United Way of King County. Follow the links below to learn more about these organizations and the others that support the work we do.